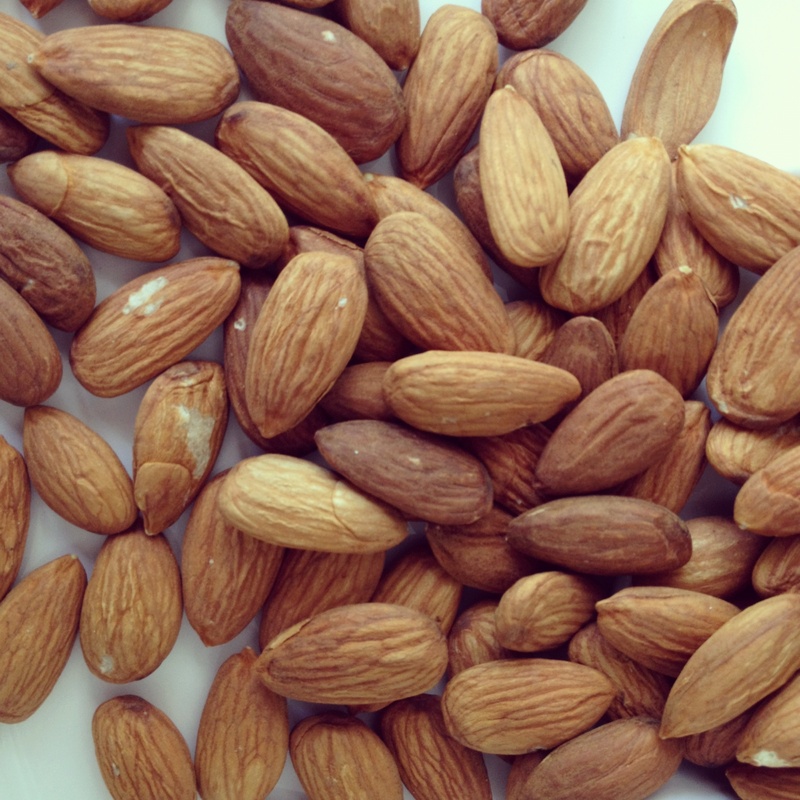 Almonds are rich in vitamins E, B2, B3, B5, folate, calcium, magnesium, copper, iron and fiber. 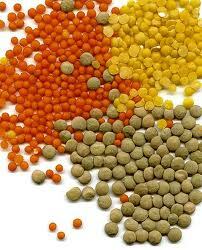 They also contain protein and omega 6 fatty acids. 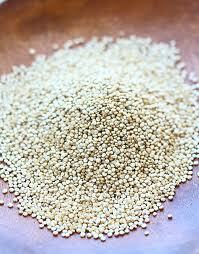 They are antioxidant and help lower cholesterol. They maintain healthy glucose and fat levels in the blood. They are great for the skin and help people trying to lose weight. They have more calcium than any other nut, which makes them helpful against osteopenia and osteoporosis. 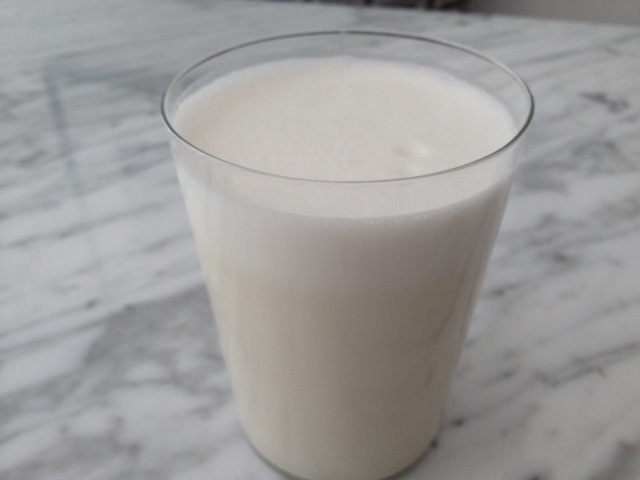 A lot of people ask me how almond milk is made. I tell them it the easiest thing to make and everyone should make their own. The first step is to remove the skin from the almonds. 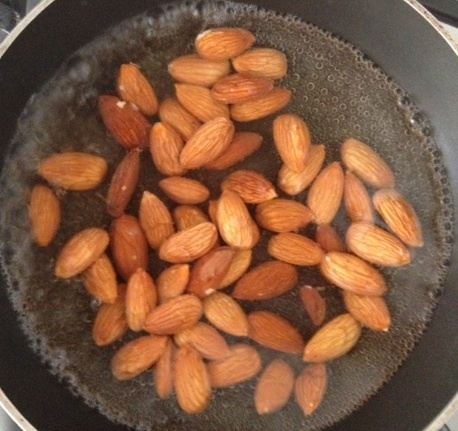 You can do this by soaking them for 24 hours (best) or if in a hurry, boiling 2 cups of water, then adding the almonds and letting them boil for 3 minutes. 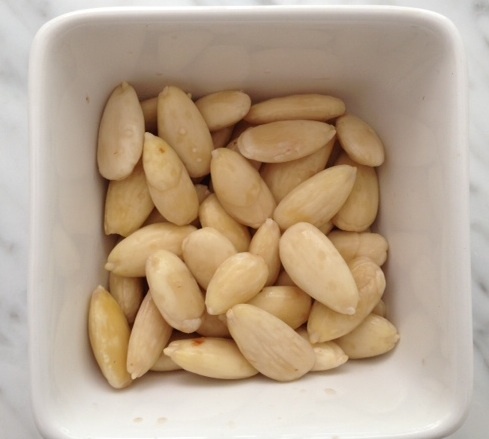 Remove water and cool almonds (if boiled) for a few minutes, until they are cool enough to touch. You can either peel the skin off or use them as they are. Remember Eat Healthy… Be Happy! 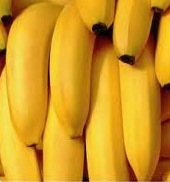 Bananas are one of the best sources of potassium, they are creamy, delicious and low in fat. 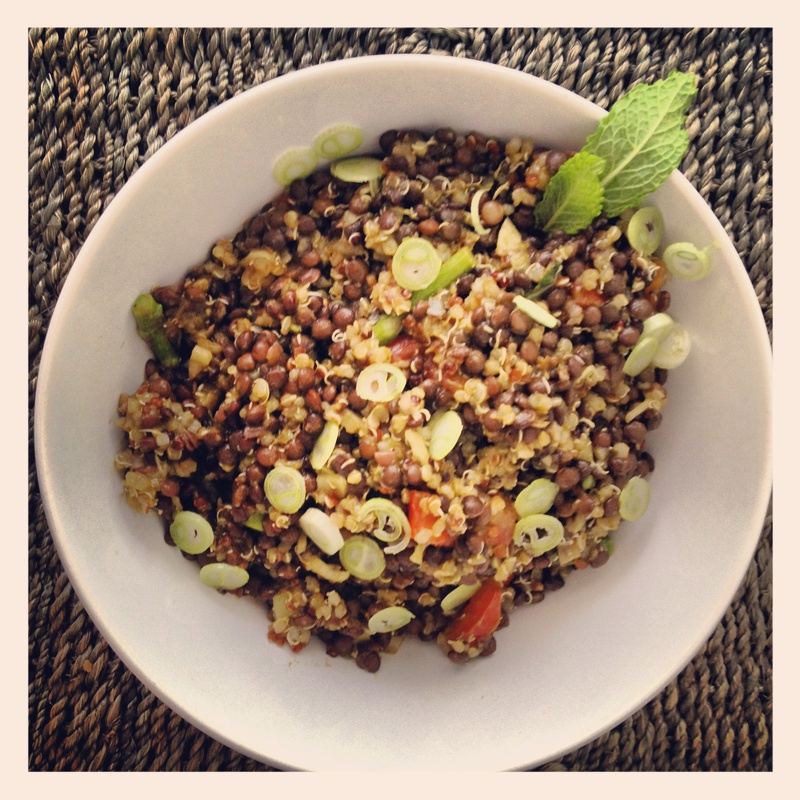 A good source of B2, B6, C, folic acid, calcium, iodine, magnesium, copper and zinc. Bananas are high in fiber and protective against high blood pressure, high in tryptophan, which encourages relaxation and protective against stomach ulcers. Preheat oven to 395ºF (202ºC) and lightly grease muffin pan with olive or coconut oil. With a wooden spoon mix oats, bananas, walnuts, cinnamon and water in a bowl, then add blueberries. Fill the muffin cups with the mixture and bake for 30 minutes. These are the healthiest muffins ever!